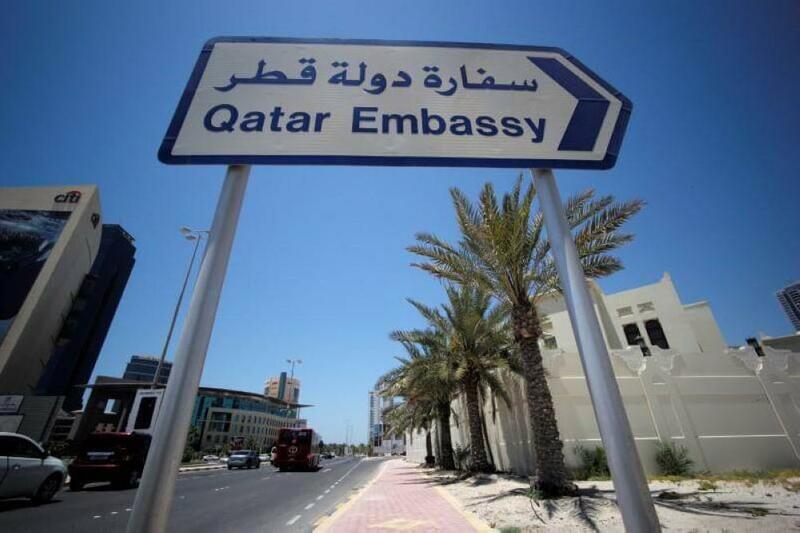 The Qatari embassy in Ndjamena was closed on Wednesday (August 23) and Qatari diplomats were given 10 days to leave Chad and the following day, Qatar announced the closure of the Chadian diplomatic mission in Doha giving 72 hours to its occupants to leave. N’Djamena busted ties with the Gulf Emirate it accuses of seeking to destabilize its territory from Libya, according to Hissein Brahim Taha, Chadian Minister of Foreign Affairs. “In order to safeguard peace and stability in the region, we call upon Qatar to cease all actions that could undermine our internal security as well as those of the countries of the Lake Chad and Sahel basin,” said the Chadian Foreign Affairs. 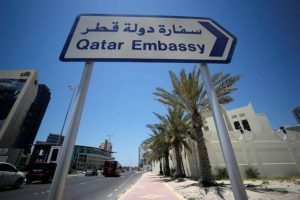 Qatar rejects and condemns the reasons contained in the statement issued by the Chadian Foreign Ministry justifying the closure of Qatar’s Embassy in N’Djamena, the Qatari Foreign Ministry said. Several Chadian soldiers were killed last weekend near the Libyan border by a heavily armed group said opposed to President Idriss Deby. The violent clash resulted in the death of 2 officers and 7 soldiers in the ranks of the Chadian army and losses of war material. According to press reports, Chadian opponents were arrested in Sebha and al-Jofra in Libya by the men of Marshal Khalifa Haftar, the strongman of eastern Libya. N’djamena, believed close to Libya’s United Arab Emirates-backed Khalifa Haftar, blamed Qatar for supporting the Libya-based group to ouster the Deby regime. Qatar rejected the blame arguing that the accusation is baseless and is “a political blackmail against the State of Qatar with the intention of joining the sieging countries for very well-known reasons”. Qatar has been embroiled in regional diplomatic dispute with its neighbors namely Saudi Arabia, United Arab Emirates (UAE), Bahrain plus Egypt since early June after the four countries accused it of supporting terrorism and destabilisation. Chad had recalled its ambassador on June 8, aligning itself with the position of the Saudi-led bloc. Several other Muslim countries including Mauritania and Senegal also severed ties with the tiny-gas rich country. However, Senegal this week decided to send back its ambassador to Doha. The thaw in ties followed a phone conversation between the two countries’ leaders. Written by: Peter Mulvany on August 25, 2017. Posted by Peter Mulvany on Aug 25 2017. Filed under Headlines, World News. You can follow any responses to this entry through the RSS 2.0. Both comments and pings are currently closed.